Writers in Residence | Programs | Ms. JD | Determined to Rise. The Writers in Residence program consists of a small group of columnists who provide monthly articles on a selected topic. Columnists are selected through an application period each year. The program launched in 2010 and gave rise to some of Ms. JD's most inspiring, hilarious, and provocative content to date. Claire E. Parsons is a Member at Adams, Stepner, Woltermann & Dusing, PLLC in Covington, Kentucky where she practices in the areas of civil litigation, local government practice, and school law. She has represented numerous local government entities, including cities, counties, school districts and their officials in litigation and in a general counsel capacity. 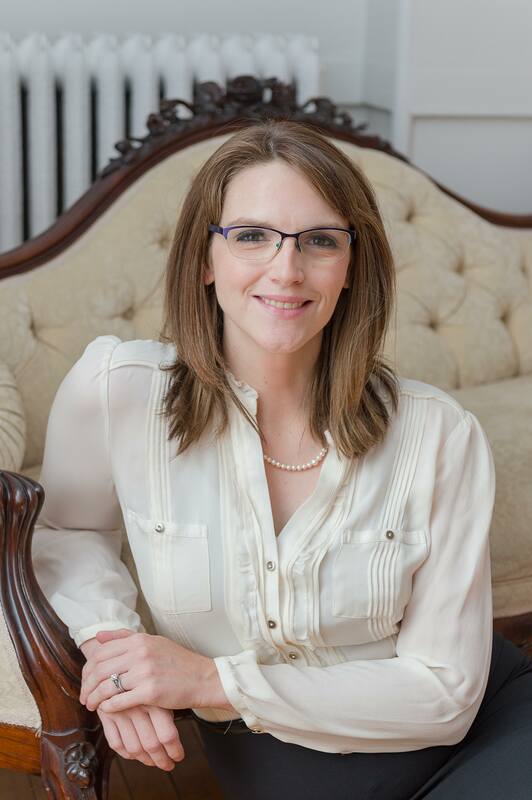 Claire is a frequent speaker and author, having published articles and spoken for several local, state, and national organizations on legal issues and law practice. In 2018, Claire founded the Sixth Circuit School Law Blog which analyzes emerging issues in education law in the Sixth Circuit and its included states. Claire is also active in her community and has served her region and the state and various leadership and volunteer positions throughout her years of practice. As a 2018 Writer in Residence, Claire shared the tips that helped her make equity partner.